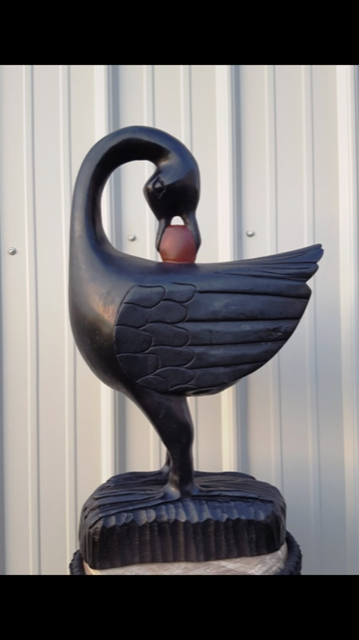 In the African Diaspora, many of us really like what the “Sankofa” bird represents. That is, you need to reflect on the past to build a successful future. “Know your history so you know where you’re going” is one variation. Why am I bringing this up in a testimonial? Because sometimes in life, we forget who we are, what makes us great, why people love us. I sure had that memory lapse after years of grinding away. Working with Melissa helped me to remember. In so doing, she helped me land a fantastic role that fits my aspirations and interests. She can do the same for you. 1) Figuring out my online and offline reputations was my initial awakening. 2) Crafting my USP — tweaking it over and over — inspired me. 3) Actively messaging or calling friends and former colleagues convinced me this was a worthwhile journey for reasons beyond getting a new job. It helped me reconnect with people I care about. By the time I shared my completed exercises with Melissa, I was convinced I’d been undervaluing myself for far too long and 100% ready to be in a new, more equitable space. By the time interviews rolled around, I was confident and excited to let folks know how they could benefit from me. I also realize what I needed to stay inspired and love what I do. In the end, I landed a role I’m proud of. I came back to myself, remembering with confidence and clarity all that I’ve learned and earned. Most importantly, Melissa helped me set the stage for my next 2 or 3 roles, maybe even 4 or 5. I have a solid foundation and the renewed motivation to build on it fearlessly.